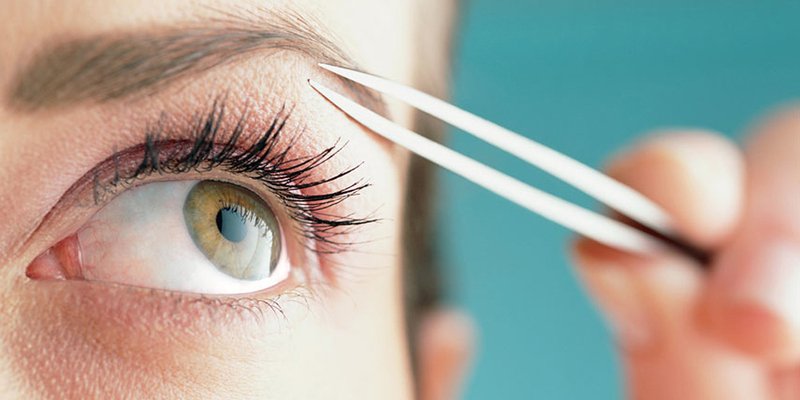 One of the most important things to do when it comes to beauty is grooming your eyebrows. There are many options that you can choose from when it comes to removing those unwanted hair: plucking, waxing, threading, and lasers. This do-it-yourself option is the most popular because it won't cost you a penny, except for the price of the tweezers, which you only buy once. Although it's a bit painful, especially when you're not used to it, the process allows you to remove unwanted hair using tweezers in the privacy of your own home. A lot of women choose to do this because you have complete control over the shape of your eyebrows. Depilatories are chemical-based creams designed to remove unwanted hair. This is easy to do, but is not really recommended for use on eyebrows. 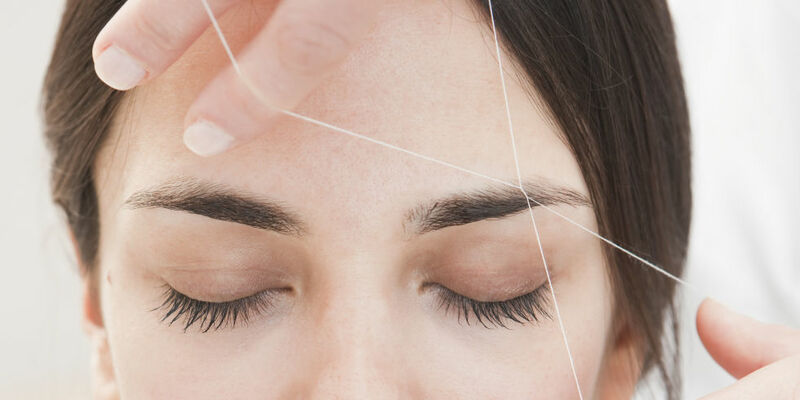 Like tweezing, this is also inexpensive and can remove hair in about 5 to ten minutes. 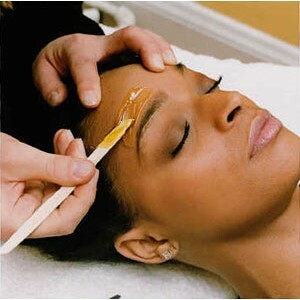 As with waxing, a hot wax is used to remove unwanted hair at the follicle. The process is rather painful because the hot wax is applied on the hair and covered with a cloth A quick pull of the wax does the trick. This can also be done at the convenience of your home and the results can last up to four weeks. The process of threading involves lassoing individual unwanted hairs with a thread and pulling them out from the follicle quickly. This can easily be done by experts and like waxing, the results can last four to six weeks. 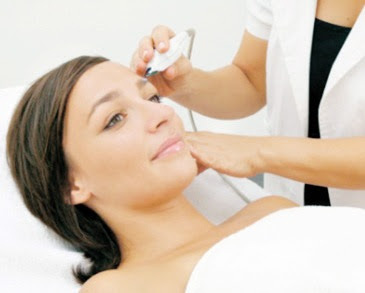 A laser is used to destroy hair follicles with heat, allowing for permanent reduction of unwanted hair. Although laser hair removal is costly, this has become more popular because the process is painless and provide long lasting effects. Whatever way you prefer to groom your eyebrows totally depends on your budget and how comfortable you are doing it yourself against letting an expert handle it. Hopefully, the list provided above helps.